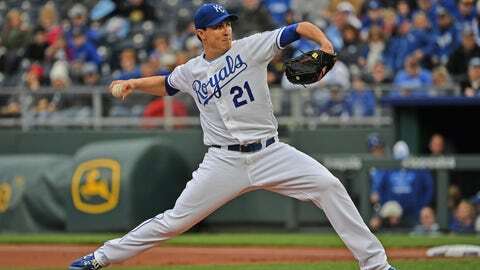 Homer Bailey won his first game since May 2018 after seven scoreless innings in Saturday's 3-0 win. Homer Bailey has endured some tough times since he pitched no-hitters in 2012 and 2013. He showed flashes of nearly that kind of dominance in his latest start.